While Microsoft is developing the next version of Windows operating system, codenamed as Windows 8, a few versions of Windows 8 background wallpapers have been used. These wallpapers used in pre-release version of Windows 8 during early development status are unlikely to make its way into final product. If you’re interested in these Windows 8 pre-beta desktop wallpapers, there are a few official Windows 8 wallpapers in high resolution available for free download. The first wallpaper used by very early builds of Windows 8 circulating internally. Interestingly, the wallpaper made its way to the web regardless of the word printed on the wallpaper to not leaking it. 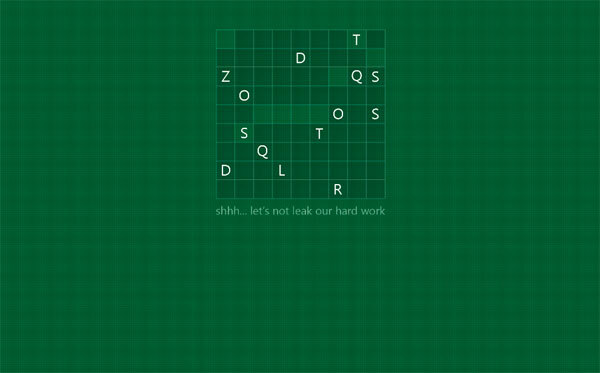 The famous crossword puzzle greenish wallpaper which appears on many screenshots of Windows 8 features showcase contains the same “shhh… let’s not leak our hard word” wording, and was found on Windows 8 M2 or M3 builds. In fact, contrary to the wish of the wallpaper to “remind” people who manages to get a hand on it not to leak the builds, it’s indeed be leaked. From Windows 8 M3 build, a new beautiful bluish Windows 8 Aurora-style wallpaper featuring Pterophyllum fishes, which also known as Angelfishes started to make appearance. 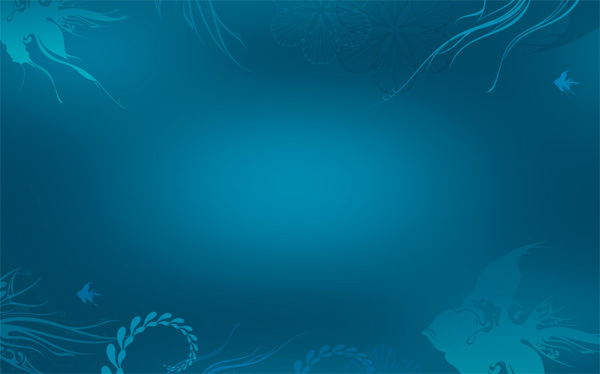 The fish themed wallpaper is the continuity from the betta fish wallpaper which also made its appearance during Windows 7 pre-beta builds in early development stage. Apparently, there is a even newer Aurora wallpaper for Windows 8 which may become the official wallpaper for Windows 8. The Windows 8 Aurora wallpaper is yet been leaked, and probably will if a newer build been leaked.